Several Samsung senior executives were reportedly holding an emergency meeting yesterday to discuss Samsung's next moves in the case. Samsung CEO Kwon Oh-hyun not present at that meeting trying to save the company’s component supply contracts with Apple. Kwon's primary responsibility is to oversee the company's component business, a division that maintains a close relationship with Apple. Next-Generation iPhone 5 To Include A6 Processor? Many photos of parts claimed to be for iPhone 5 have surfaced during the past few months, but the component of the most interest, main processor package, has yet to be seen. 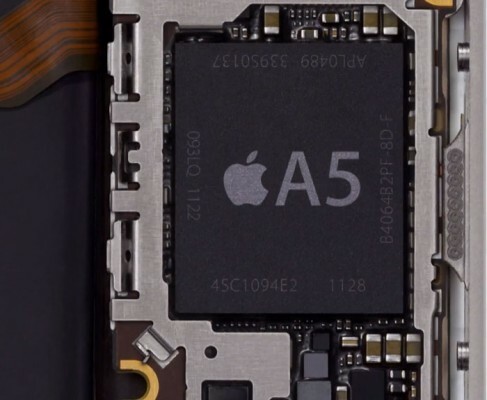 Several photos of the next iPhone’s logic board have appeared in recent weeks, but the presence of the shielding on the component and low quality of the images have left the identities of the processors on the component unknown. 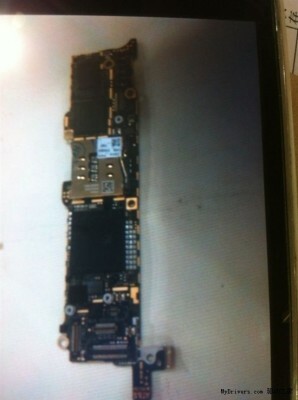 MacRumors reports that photos of what could be the 'iPhone 5' logic board with its shielding removed have been posted online by Sina.com. 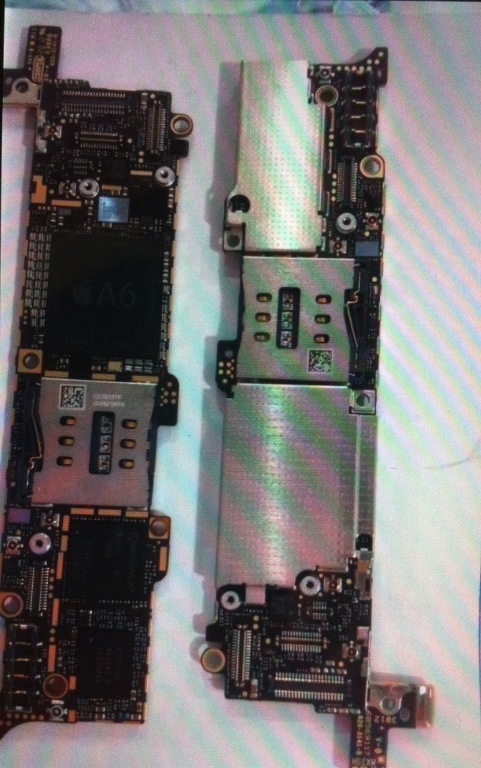 Unfortunately, the quality of the photos make it difficult to glean any information from them; however, the source claims that board uses the A5X chip found in the iPad 3. 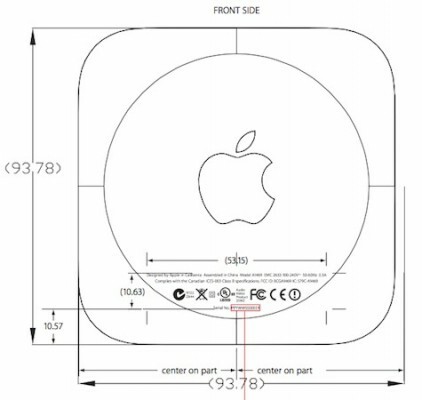 9to5Mac’s source, who has access to the next-generation iPhone prototype, as well as data found out in a build of iOS 6 could report some more details about Apple’s next smartphone. 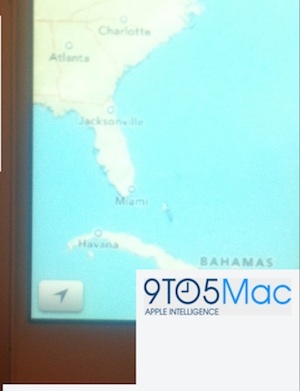 - Details in the iOS 6 beta indicate that the next-generation iPhone will run an application processor identified as S5L8950X that is still internally being referred to as part of the A5 family. That processor initially showed up in iOS 5.1 betas alongside the S5L8945X that arrived in the form of the A5X in the current iPad. 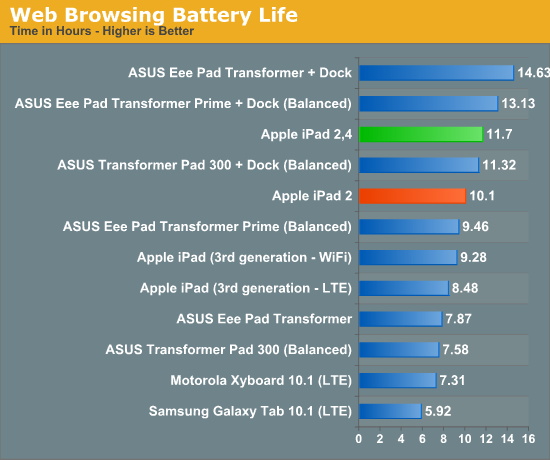 Anand Tech reported on a detail in the new iPad 2 model that many have overlooked. When Apple launched the iPad 3 with Retina display and A5X chip, the company also released the iPad 2,4 model, which is almost identical to the iPad 2. However in this model Apple replaced a 45nm A5 processor with a 32nm A5. This is the most efficient Apple’s processor and its 32nm die size is likely to be used in the next iPhone’s processor. 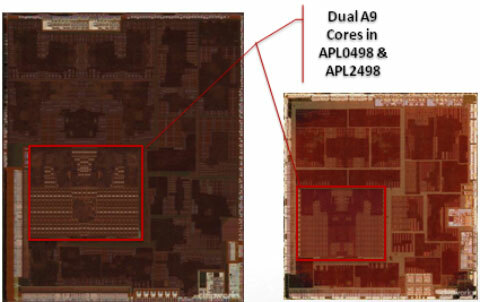 The same 32nm A5 processor is used in the 1080P Apple TV, however it is limited to a single core. Taiwan Semiconductor Manufacturing Company is expected to begin ramping up manufacturing of its 28-nanometer ARM processors. iH8sn0w, developer of sn0wbreeze and iFaith, has found a way to downgrade the firmware on A5 devices - iPhone 4S, iPad 2. 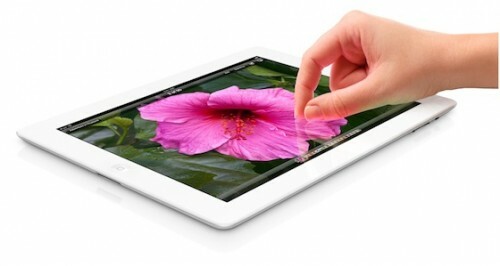 On Tuesday Apple officially commented claims that the new iPad is running warmer that its predecessor. 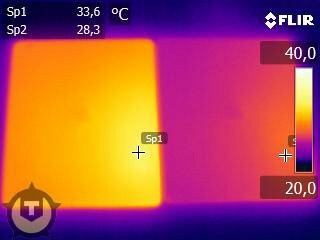 Apple’s response came only couple hours after the publication of an infrared test that revealed the new iPad runs 10 degrees (Fahrenheit) hotter than the previous-generation iPad 2. 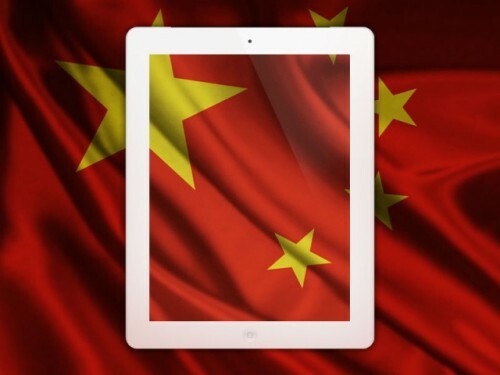 The temperatures of the new iPad, however, remain well within Apple's specified operating temperature of 32 to 95 degrees Fahrenheit, or 0 to 35 degrees Celsius.